Dr. Marc Gille is founder of Thing IT, a leading Internet-of-Things startup. Previously active as Senior Vice President of product management for Infinity. 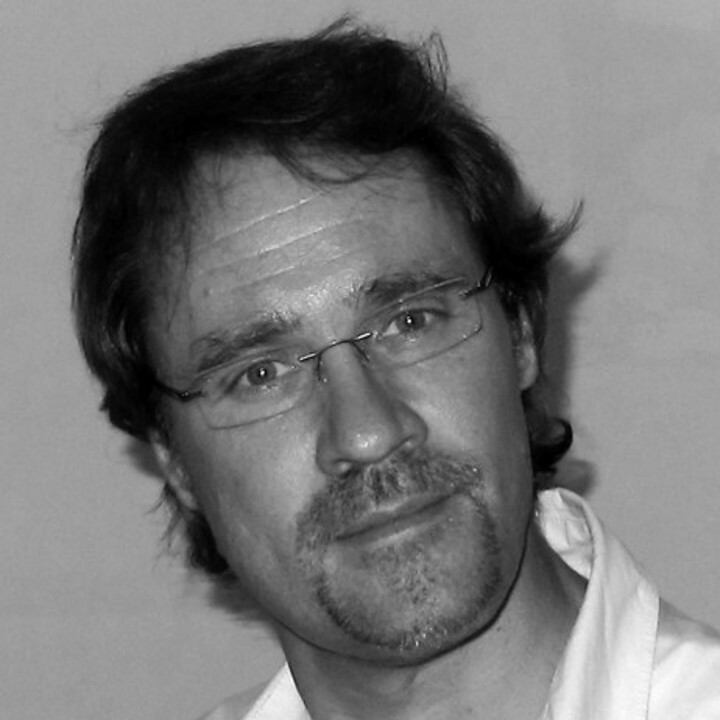 He has 20 years of experience as manager and/or architect of software projects in Germany, Europe, the U.S. and Asia. Dr. Gille is the founder of CARNOT AG, which was acquired by SunGard in 2006. CARNOT has been rebranded as Infinity Process Platform in 2008. Dr. Gille is an expert and visionary in Enterprise Architectures and is responsible for the integration of BPM, SOA and Cloud (SaaS, PaaS, IaaS) technologies within Infinity, SunGard’s technology stack which enables software assets such as components, services and applications to be discovered, assembled and deployed into solutions supporting end-to-end value chains at SunGard customers.